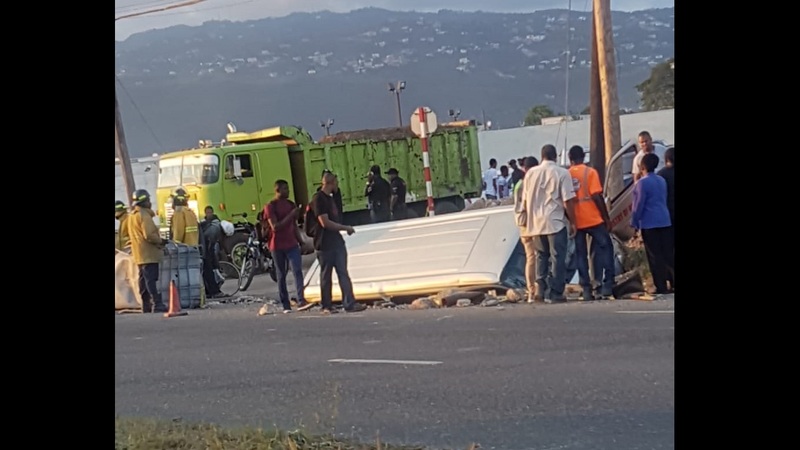 A 52-year-old woman who worked at a prominent hotel was killed and two men injured in a crash along the Braco main road in Trelawny on Friday. 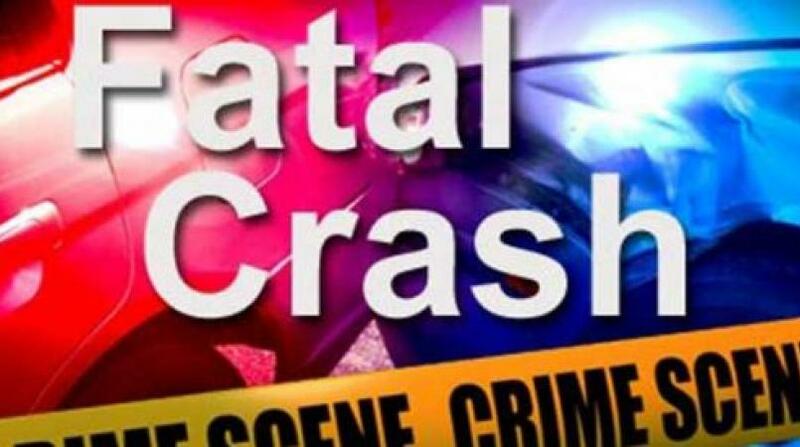 The deceased has been identified as Nicaule Parchment, communication officer of Orange Bay Estate, Hanover. 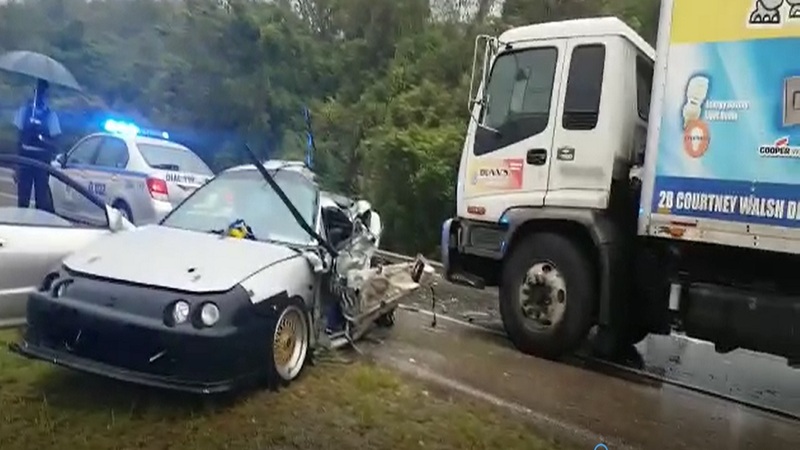 Reports are that about 4:15 pm, Parcment and the two men were travelling in a Honda Integra motorcar, along the busy road way when the driver lost control of the vehicle. The car reportedly ended up into the path of a Chevrolet truck which was coming from the opposite direction. Reports are that Parchment, who had to be cut from damaged vehicle, died on the spot. The two injured men have been admitted in serious condition. 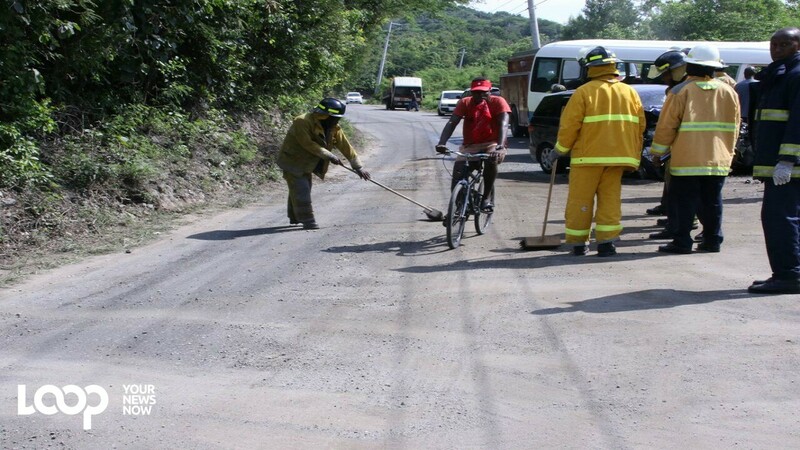 Parchment's death brings to four the number of persons who have died in motor vehicle accidents in the parish since the start of the year.